Announcing the Interim Budget 2019 on February 1, the Finance Minister Piyush Goyal proposed that individuals with annual income of up to Rs. 5 lakhs would receive a complete tax rebate, under Section 87A of the Income Tax Act. Thus, a total tax saving of up to Rs. 12,500 is possible for all taxpayers in this income bracket. Such taxpayers must still file their tax returns, but may choose not to in case their incomes are lower than Rs. 2.5 lakhs per annum (Rs. 5 lakhs for super senior citizens aged above 80 years and Rs. 3 lakhs for senior citizens above 60 years). For instance, in Budget 2014, the income tax exemption limit for salaried individuals was raised to Rs. 2.5 lakhs from the previous Rs. 2 lakhs. Limit of tax deductions under Section 80C was also increased to Rs. 1.5 lakhs from Rs. 50,000. 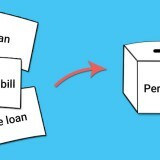 The tax deductions on interest paid on a home loan was upped to Rs. 2 lakhs. In Budget 2017, Arun Jaitley had slashed the tax rate from 10% to 5% for those with annual income between Rs. 2, 50,001 and Rs. 5 lakhs. Will there be Any Tax Relief for Those with Annual Income of above Rs. 5 Lakhs? The tax rebate mentioned above however is not a slab change. Individuals with annual income of up to Rs. 6.5 lakhs can take benefit of this rebate, if they make investments in insurance, provident fund, specific savings, etc. Thus, the ones with income of above Rs. 5 lakhs annually will have to pay tax as before. People with income of under Rs. 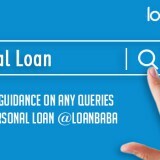 10 lakhs can gain some tax relief and benefit from additional deductions such as that on education loans’ interest, home loan interest payment up to Rs. 2 lakhs, medical insurance, National Pension Scheme contributions, medical expenditure on senior citizens, etc. 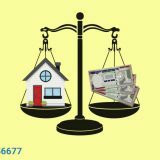 Thus, if a person’s net taxable income after all deductions under the Section 80C and 80U, is not more than Rs. 5 lakhs in a year, then he/she does not has to pay any tax. If the net taxable income after availing the said deductions is above Rs. 5 lakhs, then the current tax structure will be considered to calculate the pertaining tax. The standard deductions are now raised from Rs. 40,000 to Rs. 50,000. In the Budget 2018, the standard deductions of Rs. 40,000 were introduced for the salaried class. This was in lieu of deductions of Rs. 19,200 as transport allowance and Rs. 15,000 as medical reimbursement. The Finance Minister also asserted that there will be no applicable tax on interest income of up to Rs. 40,000. However, the implementation of the same is left to the next government when a full-fledged Budget will be announced, after the Lok Sabha elections. The FM added that tax interface will be made simpler within 2 years with an anonymized tax system, which will increase return filings and tax collections. There will be no interaction between a tax payer and the tax authority. The tax scrutiny will be without interference of officials so that the income tax returns can processed electronically in 24 hours. The refunds may be issued simultaneously. 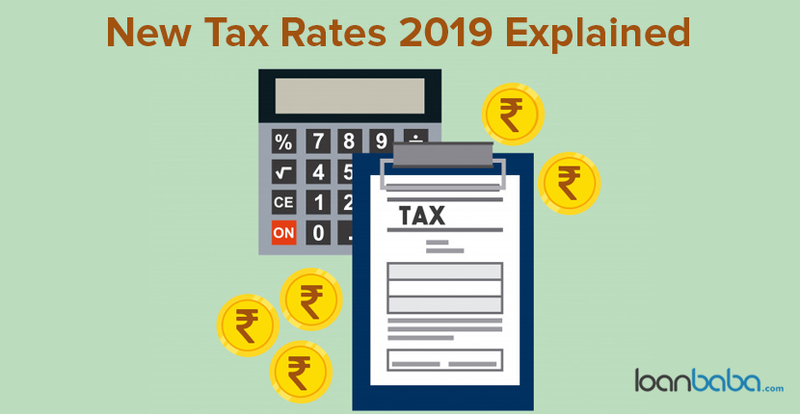 Get a detailed look into the new income tax rates, tax reliefs, and tax deductions announced in the Interim Budget of 2019, India.